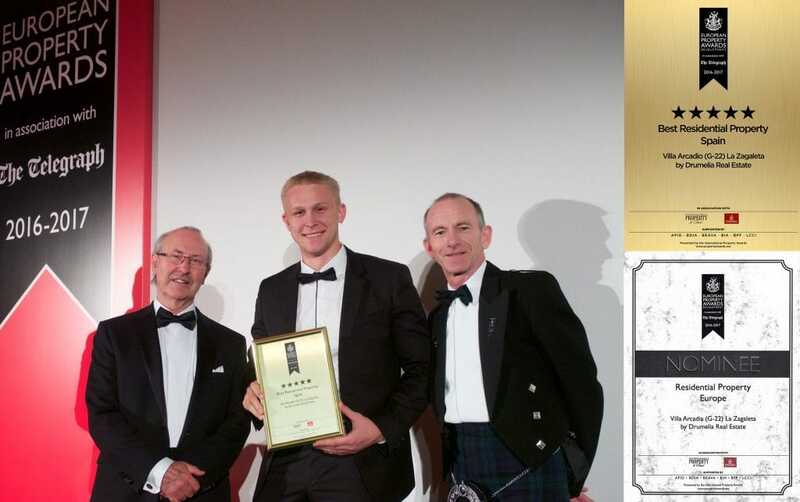 The International Property Awards is a world-renowned mark of excellence and is open to residential and commercial property professionals from around the globe. They celebrate the highest levels of achievement by companies operating in different sectors of the property and real estate industry. The objective of these awards is to recognise excellence in the property industry worldwide and to promote an international standard. The inaugural International Property Awards were presented in 1995 and covered different residential categories. Drumelia Real Estate has decided to submit Villa Arcadio Located in La Zagaleta for the contest in the category “Best Residential Property Spain”. 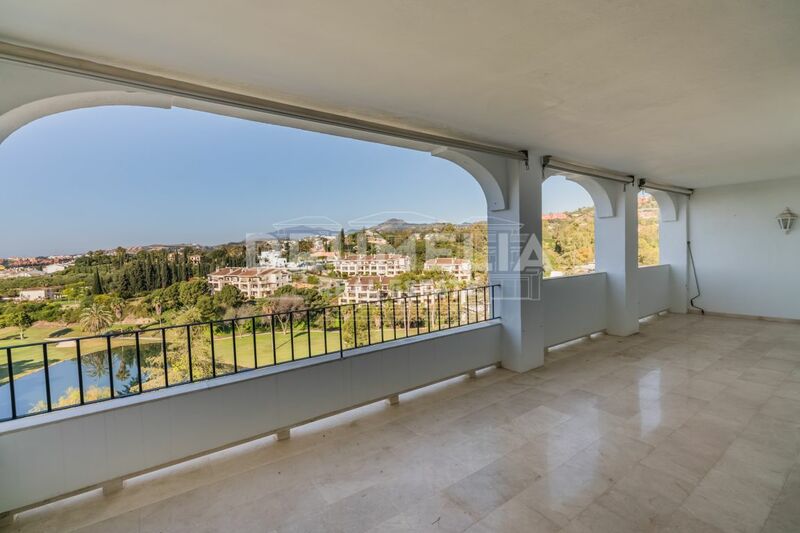 The residential area La Zagaleta where Villa Arcadio has been created is all about classic mansion-style luxury villas built in Southern Spain decades ago. The refined Zagaleta Country Club has got an equestrian centre, an elegant 5.000 sq.m. Clubhouse with a superb restaurant, recreational, social and sports activities areas, bridge room, billiard room, swimming pools, tennis courts, pro-shops, etc. Called one of the most beautiful sites in Europe, with spectacular views over the Mediterranean Sea, European and African coast lines and the Rock of Gibraltar, it certainly ranks amongst the most exclusive areas and is chosen by people who are looking for comfort, quality and privacy. There are only 400 plots – it represents a low percentage of the estate’s total area and protects flora and fauna from the development and building work. Designing, planning and constructing of Villa Arcadio were developed hand in hand by our company together with the leading professionals in their fields. In March, 2016 Drumelia Real Estate organized Open House of the villa to which all the main experts in the housing market were invited. The event was held in conjunction with the Bentley dealership located in San Pedro de Alcantara. Fashionable luxurious cars on the top of the world ranking list and the super stylish modern villa fitted together perfectly. The main focus of the event was to emphasise luxury and exceptional elegance existing side-by-side with eco-friendly solutions and highest technology that Villa Arcadio represented. Open House began at 8 o’clock in the afternoon and continued for three hours therefore the guests could appreciate the transformation that the property presented from day to night. When the sun went down over the horizon the outdoor lighting brought an entirely new look to the property making it even more impressive. In September 2016, we received a letter from the Organizing Committee of the International Property Awards. We were informed that we had been nominated and invited to join the Gala Presentation that would take place on October 27 in London. One of our team members, Artur Loginov (Director of Sales) travelled to the capital of the UK to represent our agency at the Nomination of the Winner at the “The European Property Awards 2016-2017”. 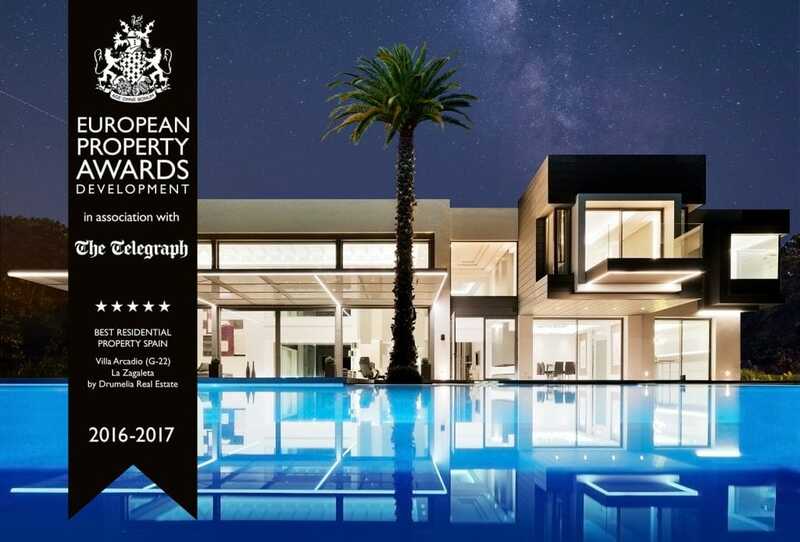 That night, Drumelia Real Estate became the National Winner in Spain in the category “Best Residential Property Spain” from the “European Property Awards”. For us it has been an honour to receive recognition by the International Property Awards and we are pleased to share this great news with our followers and friends. Now, allow us to introduce the winner – Villa Arcadio. 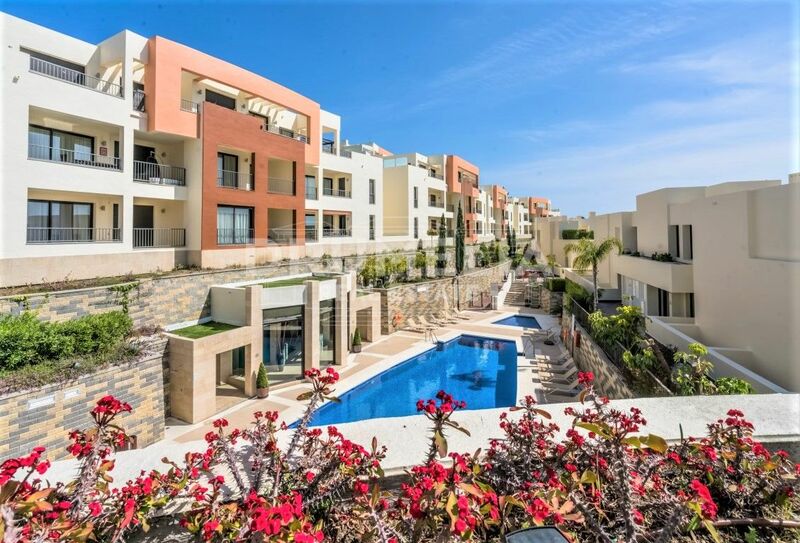 This ultra-modern property nestled in one of the most highly sought-after residential areas of Southern Spain La Zagaleta has been finished by 2016. Its design takes advantage of the latest building technology and innovations in construction and a wide use of materials selected according to modernity and distinctiveness. It emphasizes the concept of progressive architecture and instils this home with its own unique style. A layout of this one-of-a-kind contemporary house is significantly different – it’s freedom, excitement, adventure and dynamic positive thinking of the 21st-century living. The house features a spacious living area, lounge salon, formal dining area, Italian gourmet customizable kitchen, 6 bedrooms en-suite and 1 guest toilet, dressing rooms, indoor swimming pool and spa area, gym, game room, large garage, etc. There is a specially designed lift that enables to move comfortably between the floors. The architects’ fantasy and the craftsmanship of the builders and technicians made it all truly special. The magical setting of a contemporary indoor swimming pool area, for instance, creates ‘a-world-within-a world’, a spectacular and sensational escape transporting into a surreal alternate world far away from rush and busy life. Captivating heated indoor pool features a waterfall side drop, gym, wine cellar, spa area with Jacuzzi, sauna and steam room are designed to maximise space and light and add glint to the luxurious contemporary house completing the workout space with elegance and style. Despite the restricted contemporary palette of colours used in completing the décor, the interior is dynamic, hip and modern. 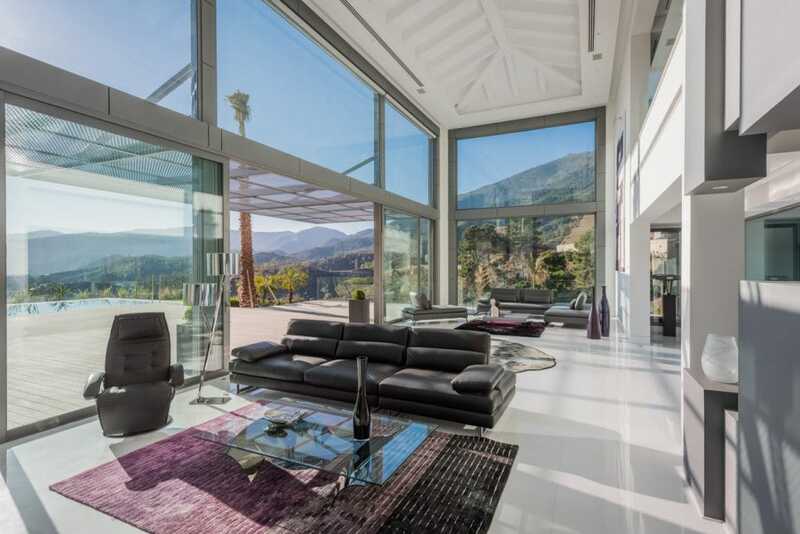 This contemporary architectural jewel with magical panoramic views to be enjoyed is for those who seek a stunning house that has been designed to impress. The dynamic taste of the owner can be called a challenging project and an exceptional pioneering home in the area. “Drumelia” is honoured to be recognised at the European Property Awards, it was a worthy acknowledgement of the work we are doing.